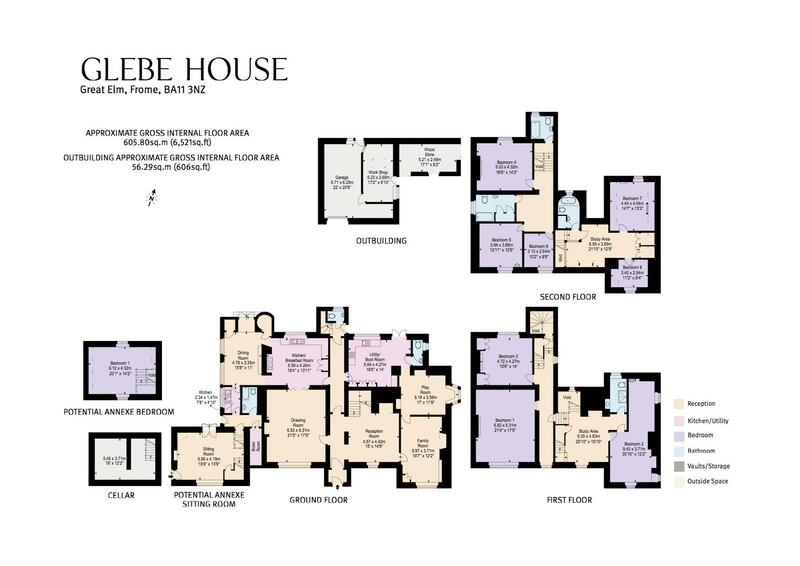 Stepping into Glebe House is to encounter a little piece of history. 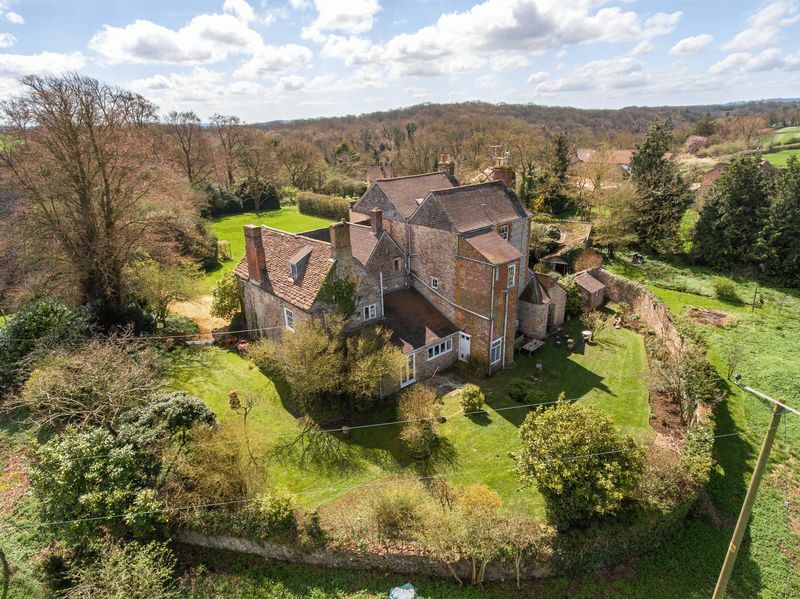 This stunning property is an eclectic mix of Tudor and Georgian architecture set in magnificent grounds adjacent to the picturesque village church of Great Elm. 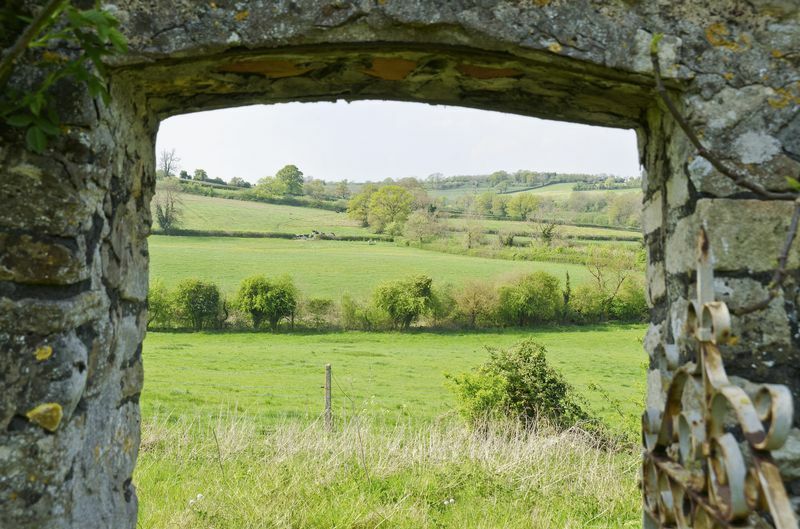 It was from here in 1912, that Leonard Woolf set out to London to propose to Virginia, thus laying the foundations for what was to be known as the Bloomsbury Group and the formation of the Hogarth Press. 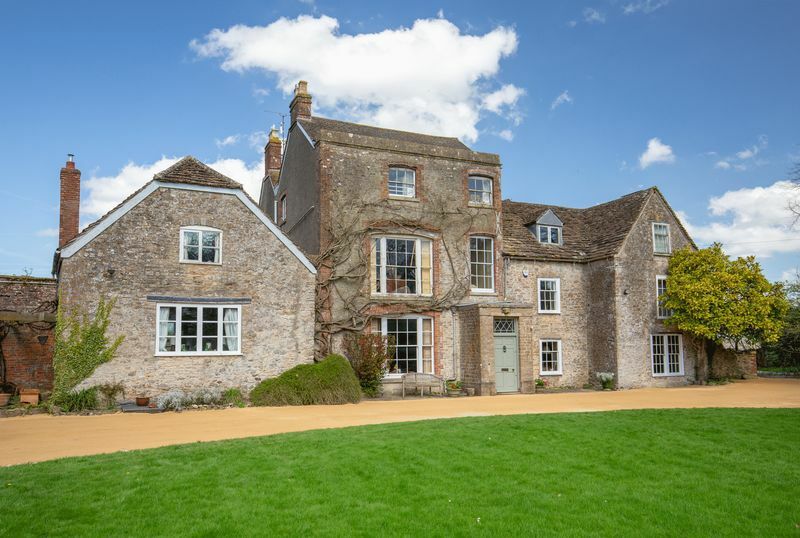 The house is steeped in history and dates to the late 16th century, since serving as a rectory, a school and a family home. 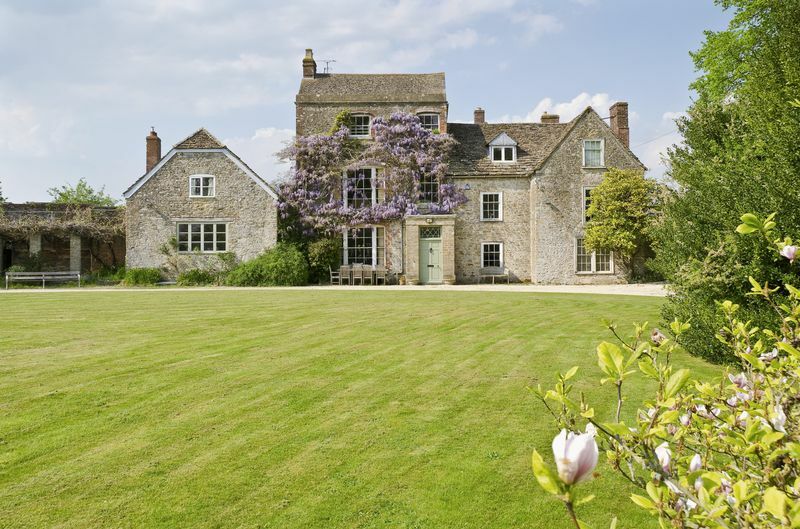 Period features inhabit every corner of this remarkable house – flagstones and oak floors marry with original stone fireplaces and seasoned wooden shutters. There is a palpable sense of history and the house’s rich past. 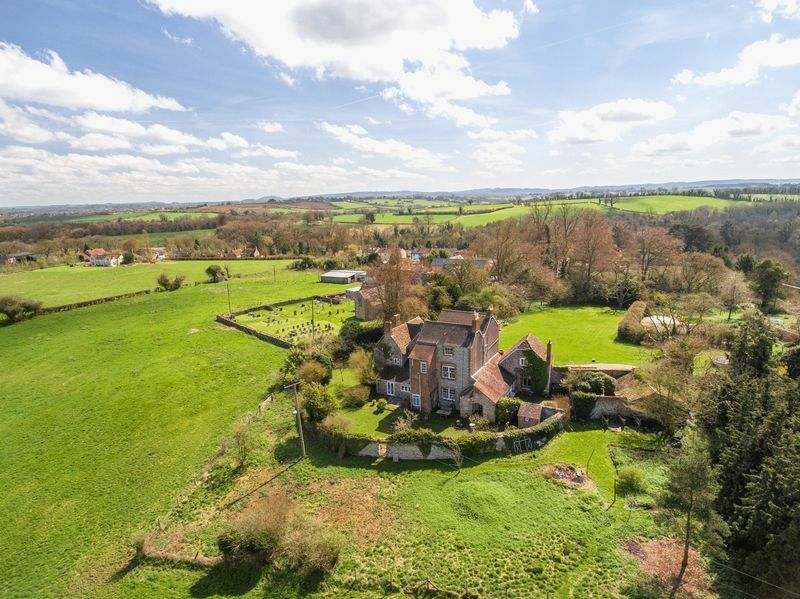 Set in superb grounds and in the popular village of Great Elm, Glebe House offers a rare opportunity to acquire what is undoubtedly a property of significant historical importance. 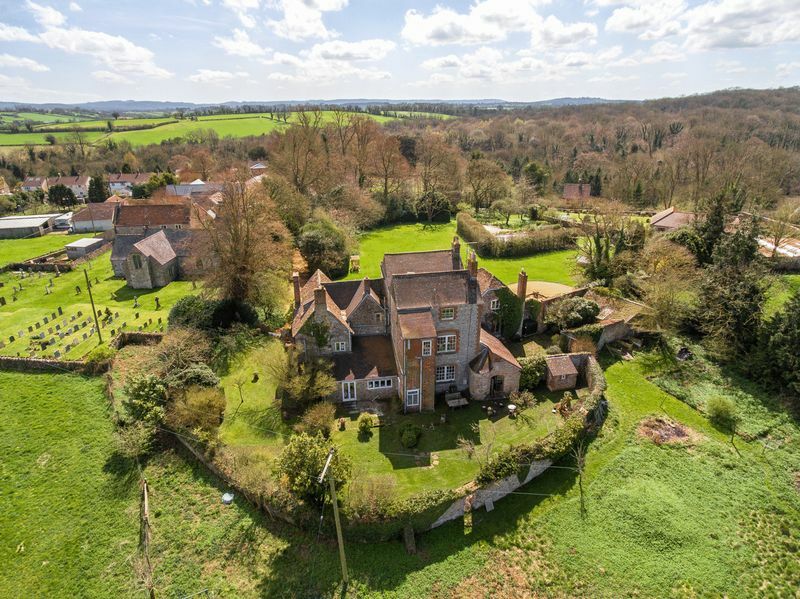 The house is approached via a secluded and attractive driveway that winds past the church and opens to a gravelled area in front of the house. 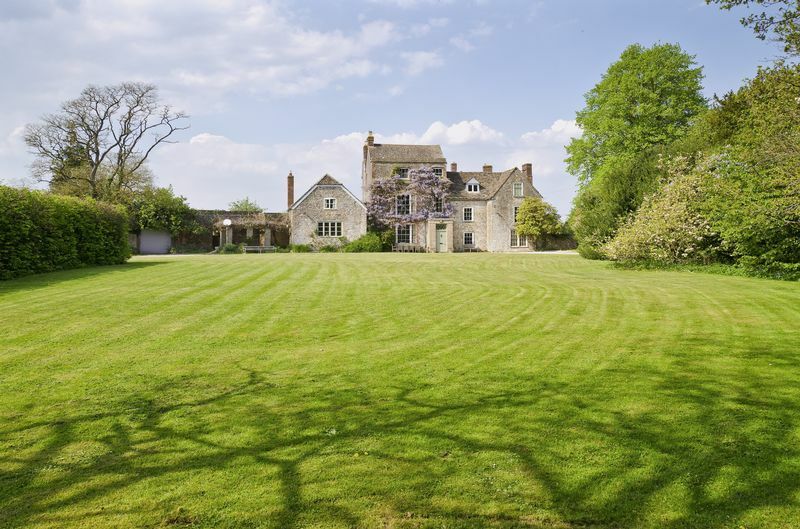 An imposing front door leads to a long hall that runs to the back of the house. This broadly separates the Georgian rooms to the left from the Tudor ones to the right. 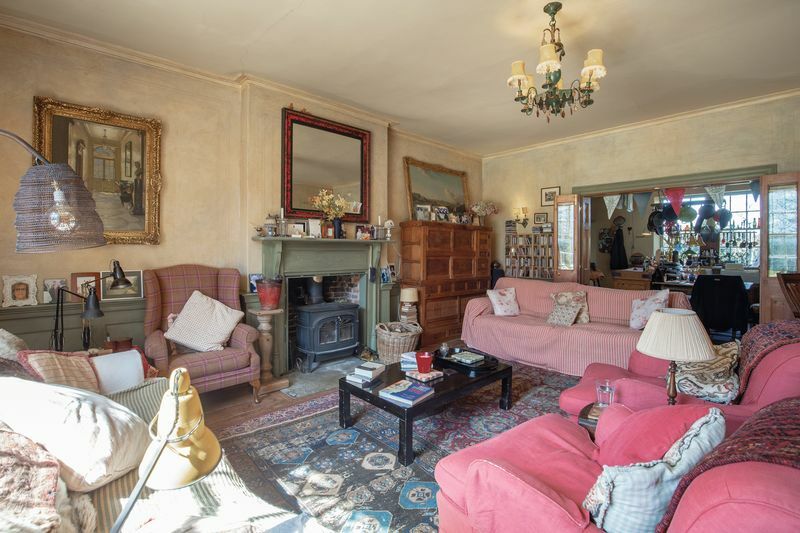 The former includes a superb drawing room that in turn leads through double doors to the kitchen and a dining room beyond. 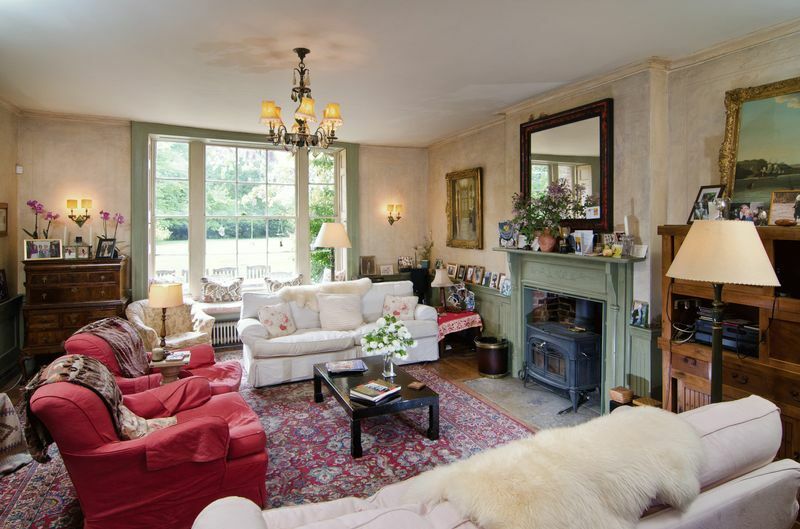 The drawing room is well proportioned with a handsome fireplace, wooden floors and lovely views to the front lawns. 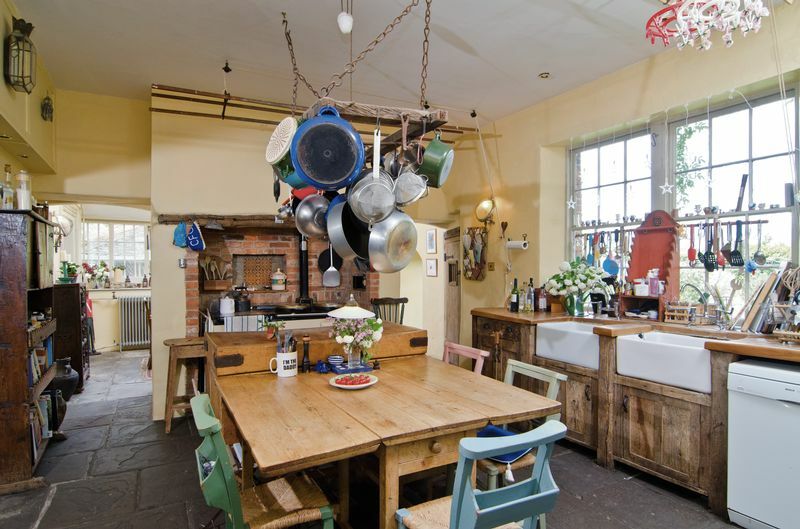 Original flagstones, handmade wooden units and a pair of Belfast sinks give the kitchen a homely and traditional feel. 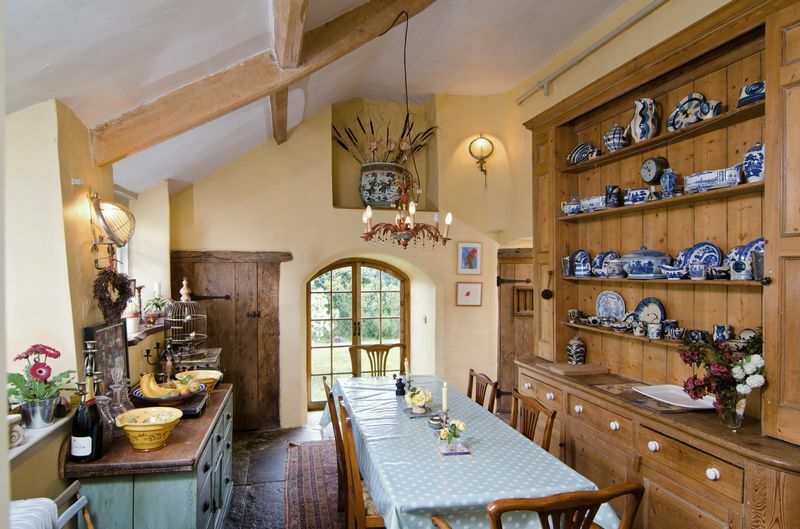 Adjoining the kitchen is a breakfast room complete with a superb dresser and custom made wooden doors to a larder, originally thought to be a bread oven. An arched door gives access to the garden. The Tudor rooms include a beautiful reception room with one of several magnificent original stone fireplaces to be found all over the house. 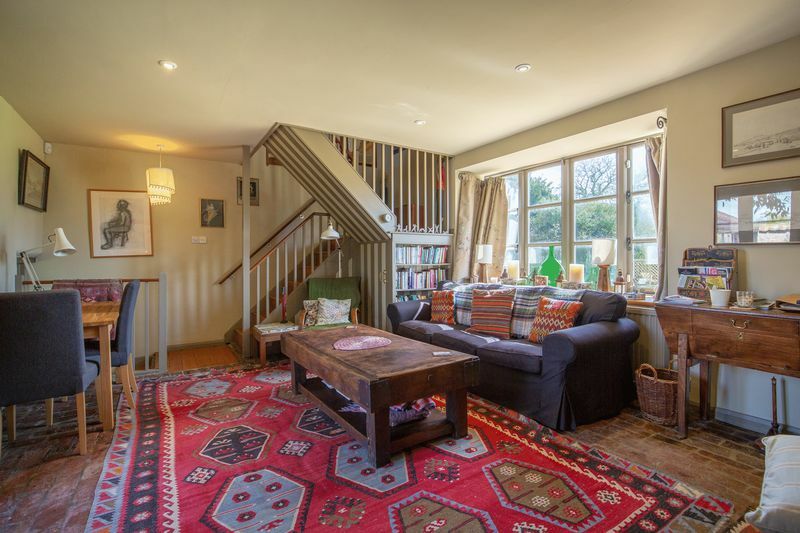 This leads to a delightful “family room” and play room, featuring original wooden shutters on the windows and oak beams in the ceiling. More recently, the back of the house was extended to create a utility room and downstairs loo which can also be accessed from the main hall. Stairs from the reception room lead to a study area that in turn leads to the main guest bedroom , again with a superb stone fireplace. The ceilings are adorned with some ornate and original plasterwork that hints at a rich history of years past. There is also an en-suite bathroom. More stairs lead to the third floor where there is a further study area, two bedrooms and another bathroom. These rooms would be ideal for teenage children and feel like a separate “flat”. 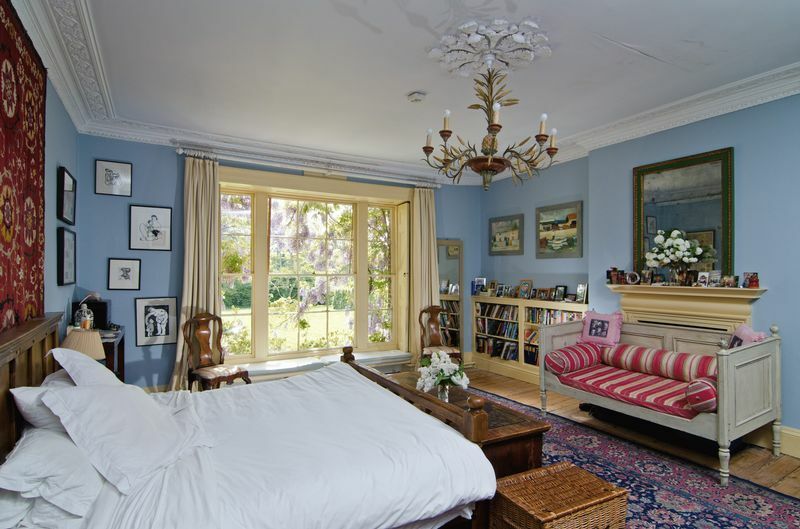 Perhaps the finest room in the house is the master bedroom which is beautifully proportioned with wood floors and a fine window that allows light to flood into the space. 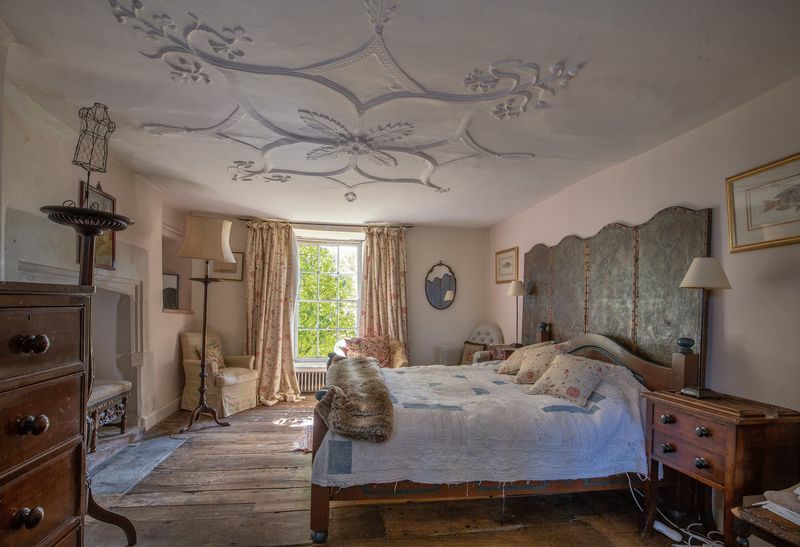 Bedroom two is also an elegant room with uninterrupted views of the magnificent countryside to the rear of the property. Another staircase leads to three further bedrooms and two bathrooms on the third floor offering copious quantities of accommodation. Adjoining the main house is “the Brewhouse”, a one bedroom self contained annexe complete with kitchen, sitting room and bathroom. 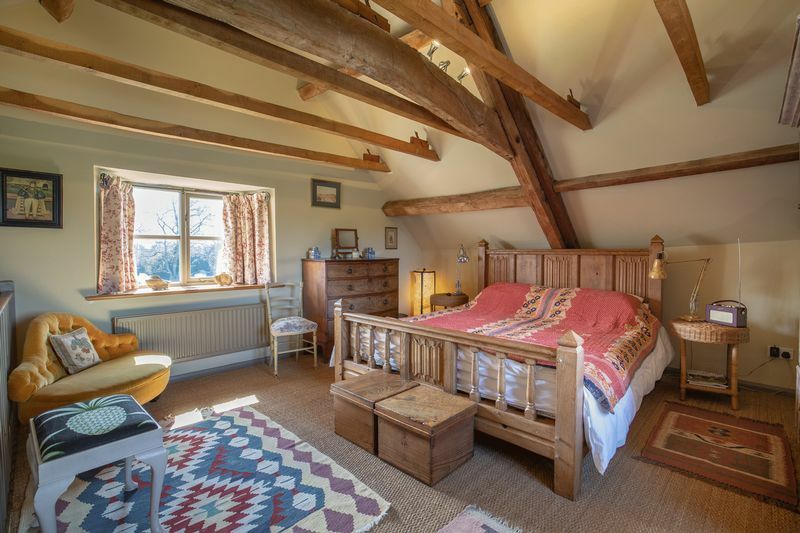 The bedroom features beautiful original beams and perhaps the best views of any from the house. 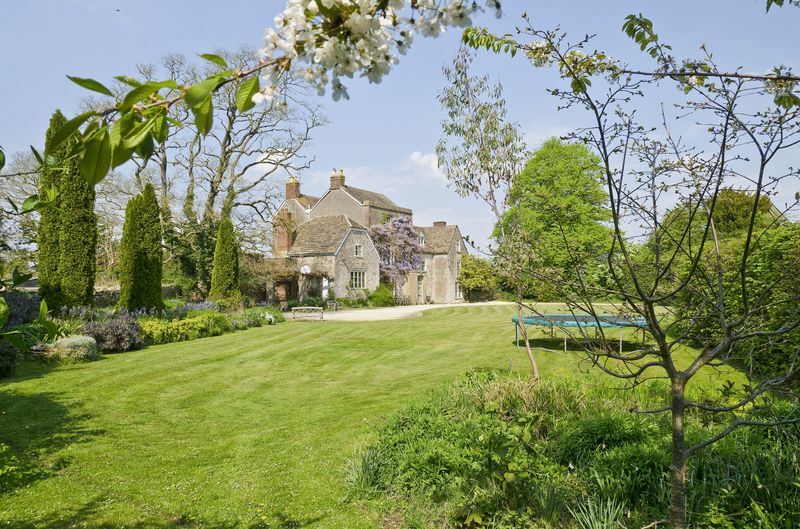 Accessible from the main house, the annexe offers additional accommodation for staff or guests, or an opportunity to derive an income stream as a bed and breakfast. 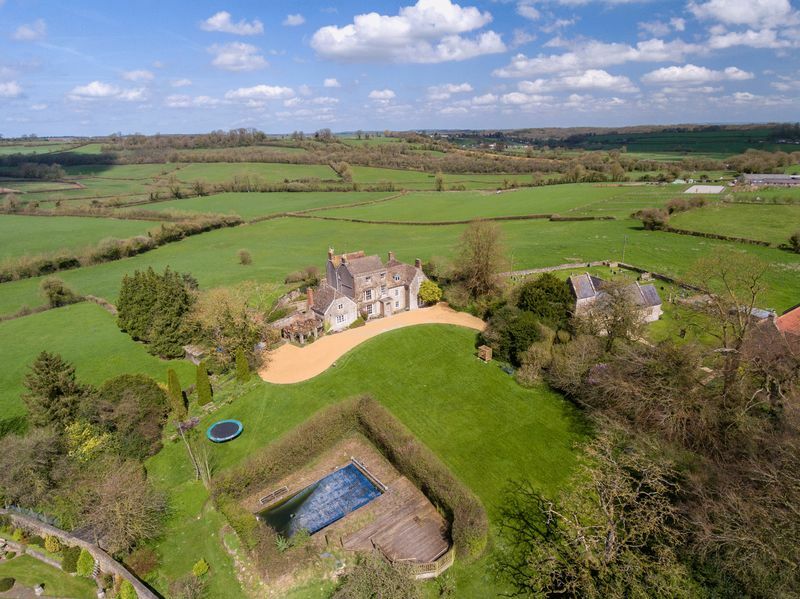 This historic property is set in approximately three acres of magnificent grounds that include sweeping lawns, a walled garden, woodland, and a swimming pool sheltered by attractive clipped hedging. 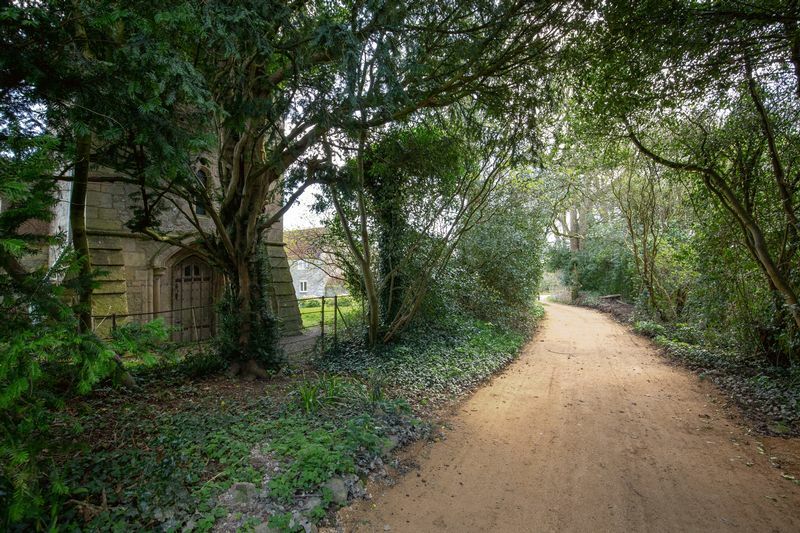 Appropriately for a house that was a Rectory, it has a private gate into the churchyard. 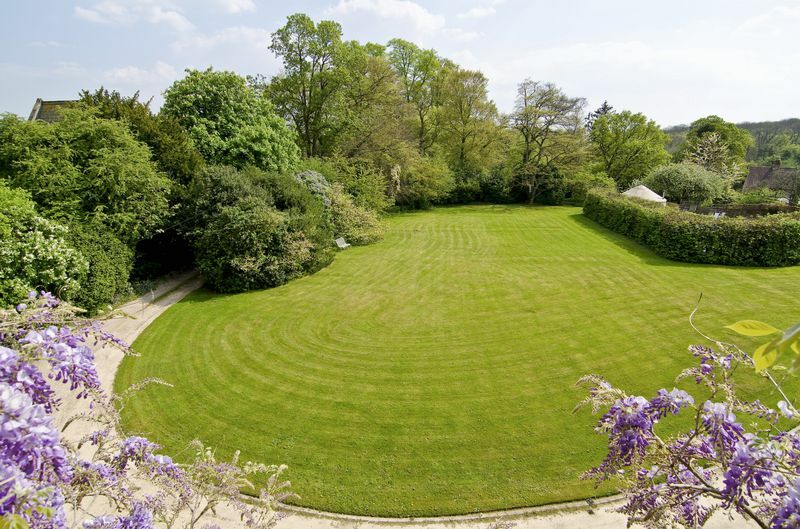 A large terrace sits under a canopy of vines and offers the ideal spot for summer entertaining. Striking mature trees shelter the house so it cannot be seen from the road that runs through the village. 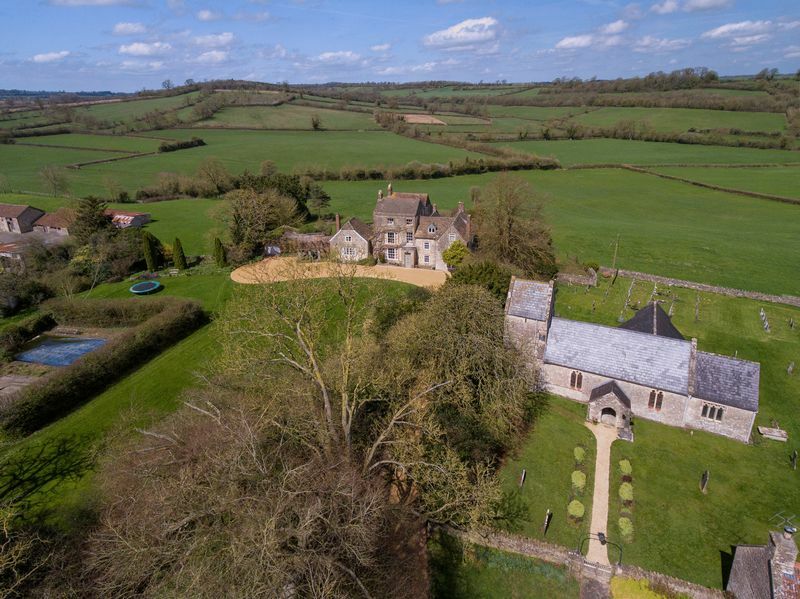 The house is situated such that one side of its grounds access the village and its amenities, whilst the other backs onto and overlooks the magnificent Somerset countryside with no other house in sight. 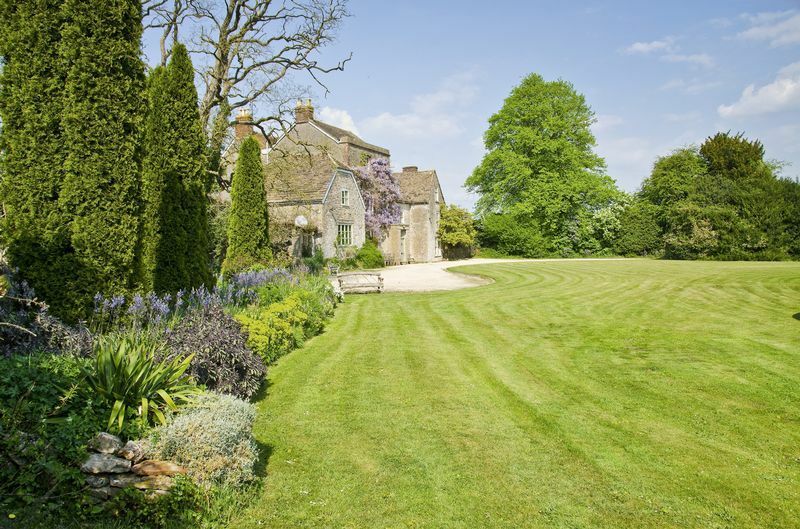 The walled garden to the rear, complete with staddle stones and shrubs, is a haven of peace and tranquillity. 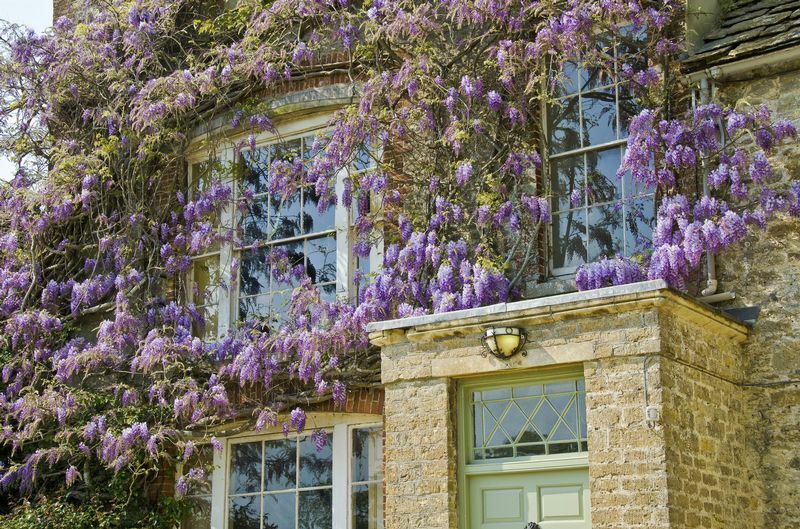 A gorgeous wisteria enriches the front façade of this charming country house. 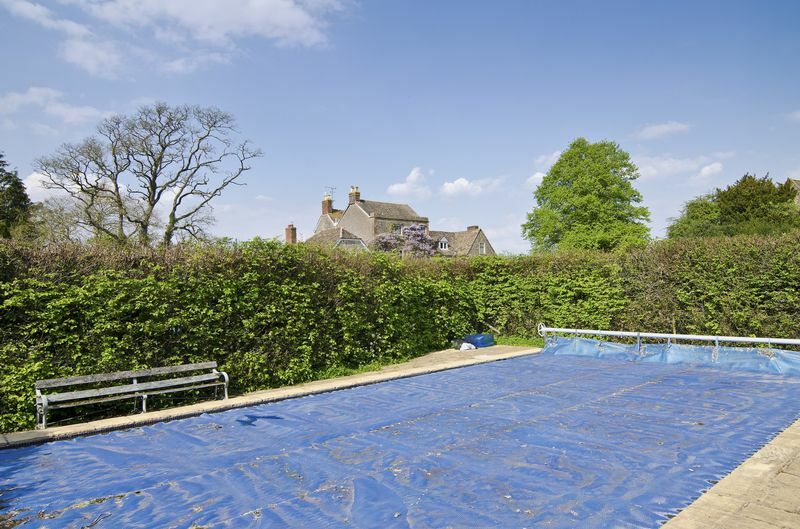 A variety of outbuildings include a garage with an adjoining workshop and a wood store. 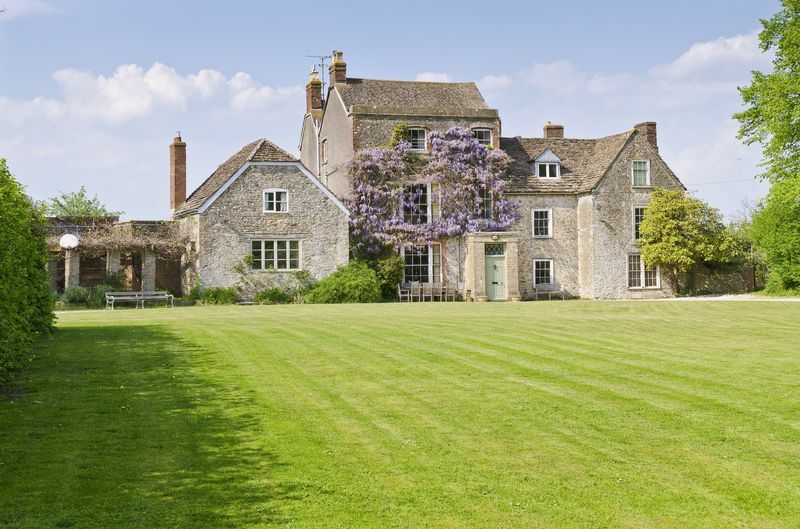 Glebe House is one of the finest houses in Great Elm and stands in an enviable position near to the village church. 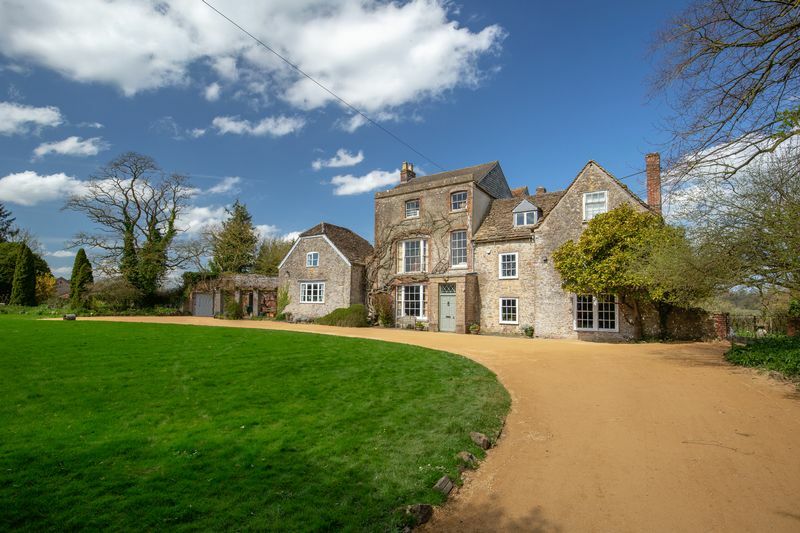 Great Elm itself is an historic village approximately 2 miles to the North West of Frome and 17 miles south of Bath. 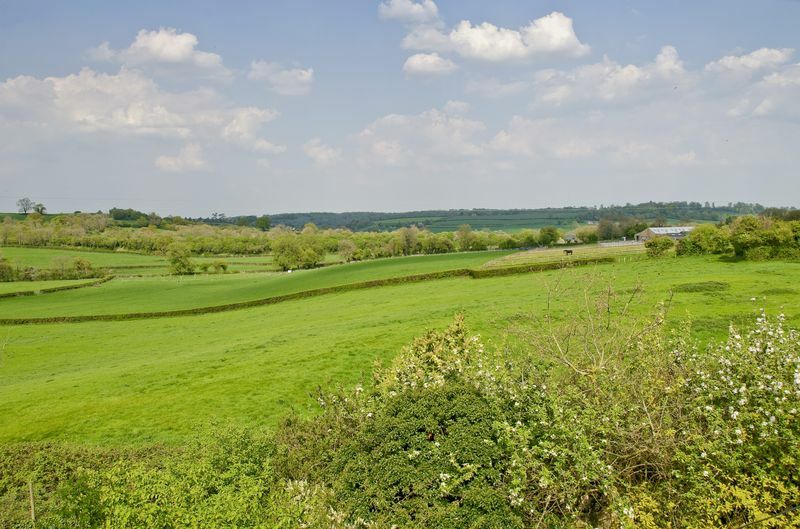 The Macmillan Way long-distance path passes through the village and there are ample opportunities for walking and cycling along converted railway lines and alongside the Mells river. 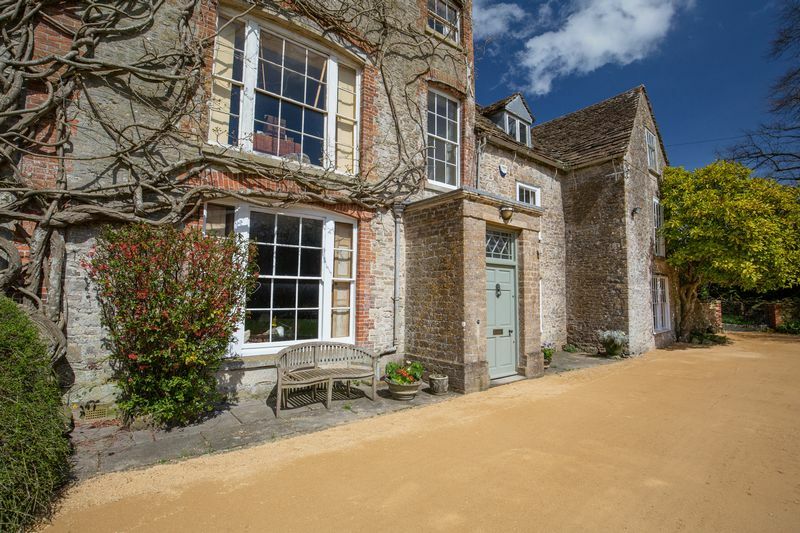 Local amenities include Babington House, (Soho House’s country mansion), the Hauser and Wirth Art Gallery and Roth Bar in Bruton, the upmarket pub, the Talbot Inn, and a village shop and post office both 5 minutes away in Mells. 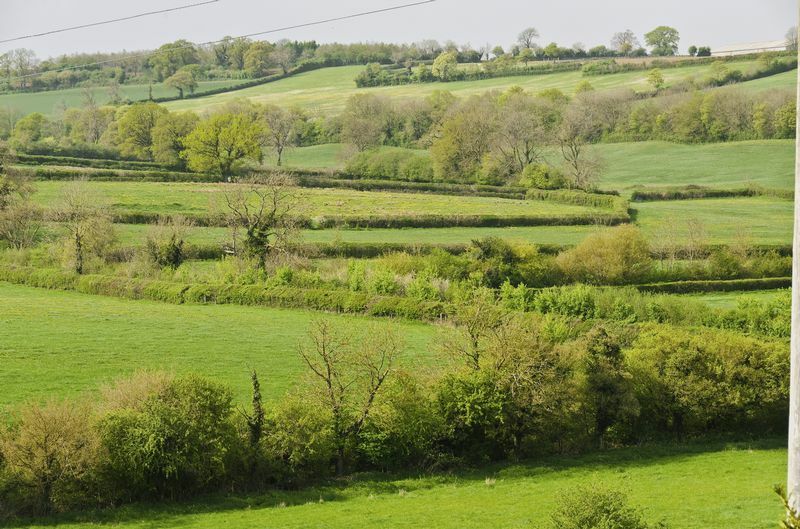 Nearby, Frome is one of the South West's leading market towns and was recently featured in the Sunday Times as the best place to live in Somerset. It has become a "foodie hipster haven" due to the influx of young families, with St Catherine's Hill at the centre of the artisan quarter. The town has a comprehensive choice of retail outlets and all the usual amenities. Founded in 2013, the "Frome Independent" is an award winning independent street market that is held on the first Sunday of every month and attracts 80,000 people a year. Local primary schools include Mells C of E first school, Leigh on Mendip first school and Stoke St Michael Primary. 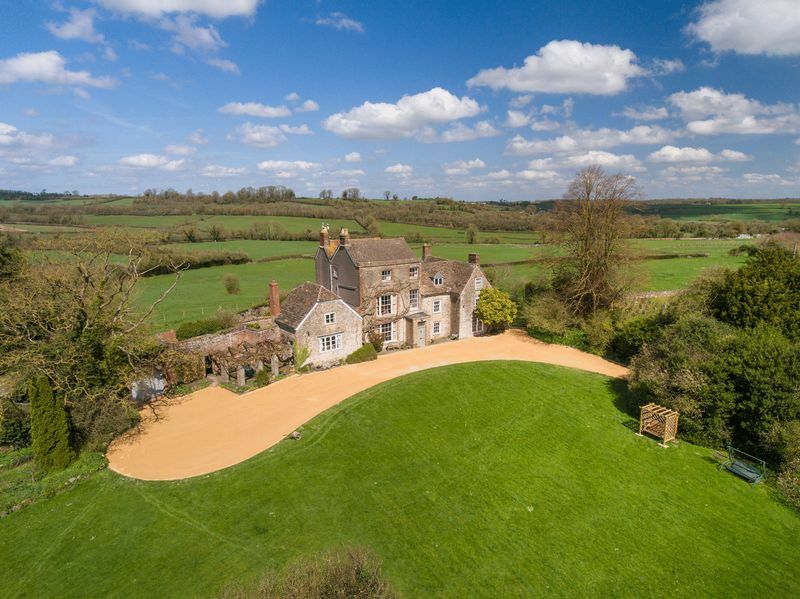 Independent schools include All Hallows, Downside, the Bath schools including Prior Park, Monkton Combe and King Edwards as well as Bruton School for Girls, Sexeys and King's School in Bruton. Transport links are good with a railway station in Frome that connects to Westbury and from there to London Paddington or the South West. From Frome, head North on the A362 for about 1.8 miles. Turn left on to Hapsford Hill and enter Great Elm. 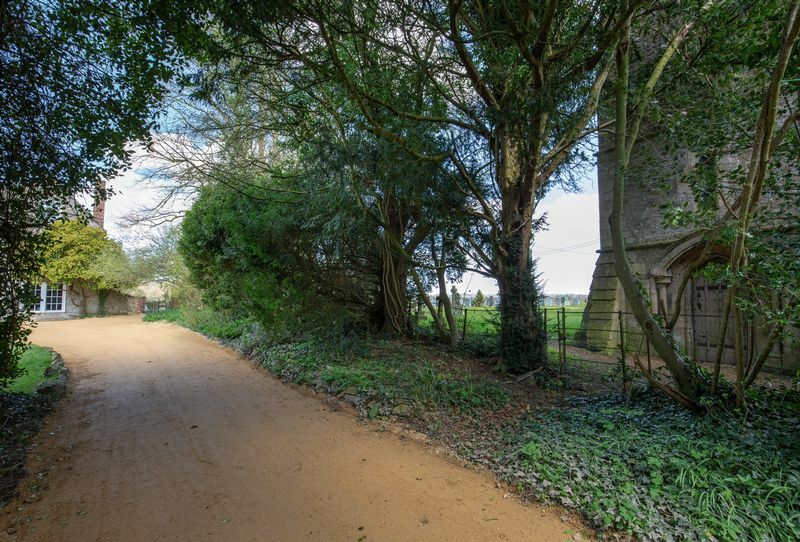 Look out for the church on your right – Glebe House is approached up a drive to the left of the church.